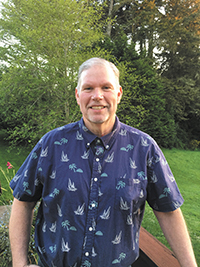 As an elementary teacher for thirty-one years in grades 2-6, Pete Springer has always been passionate about mentoring and supporting teachers. After spending a year in Cynthia Van Vleck’s classroom as her student teacher, he knew that he had discovered his true passion. He received the Excellence in Teaching Award in 2006 and served as a master teacher to four student teachers of his own. 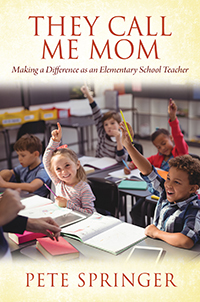 He is married to another lifelong educator, Debbie, who was a preschool teacher and director. They are the proud parents of a son, Ryan, who is doing his teaching as a college football coach.